New Construction House With Extra Desirable Features! Quality new construction with 3 bedroom 2.5 full bathroom with modern open floor plan. 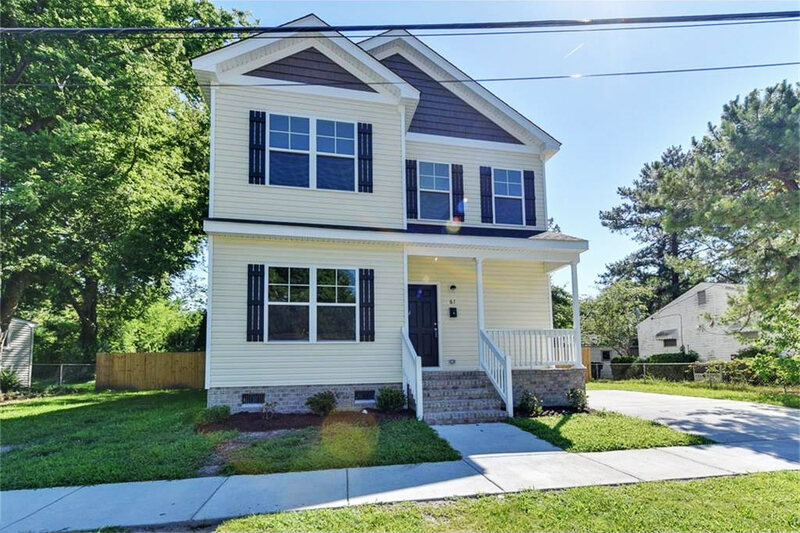 Features to include granite countertops, laminate wood flooring, stainless steel appliances, 42 inch cabinets and custom crown molding throughout. Master bedroom with vaulted ceiling/ led lighting. Large laundry room with storage space, nice deck with lots of yard space. Feature include granite counters, custom tile, laminate flooring, new Hvac, cabinets, ceiling fans and stainless stain appliances. Picture is of similar home. Close to shipyard, Old Towne, N.O.B, Naval hospital, and tunnels. 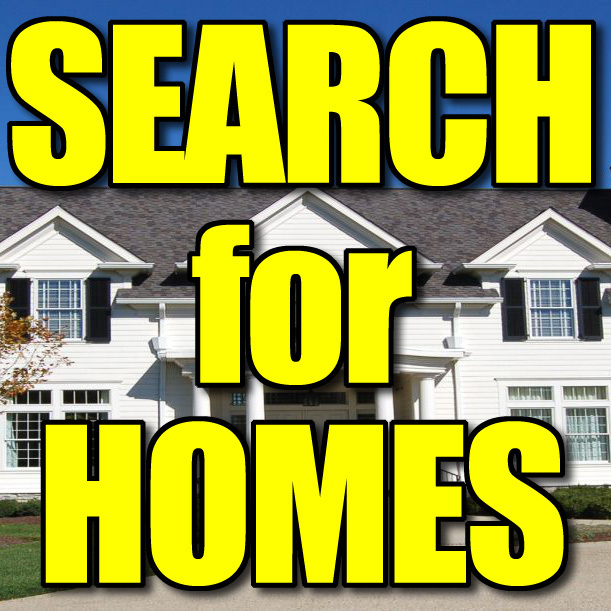 See Other Homes In Mount Hermon! 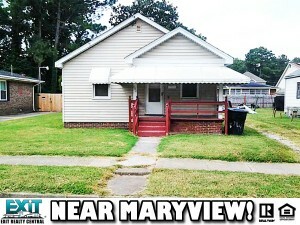 Near Maryview, Naval Hospital and Interstate! Calling 1st time home buyers/investors. Property sold “as-is”, just needs TLC. 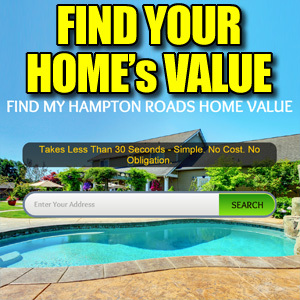 Close to Mary View Hospital and Naval Hospital, Interstates and more! BUY TODAY! 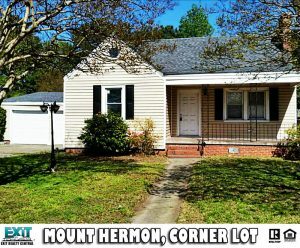 Ranch, Cable TV Hookup, Ceiling Fan, Mount Hermon, Gas Range, Refrigerator, Washer Hookup, Dryer Hookup, Walk-In Closet, Pull Down Attic Stairs, First Floor Master Bedroom, Porch, Utility Closet, 2 Car, Driveway Spc, Natl Gas, Central Air, Westhaven Elementary, William E. Waters Middle, IC Norcom High School!